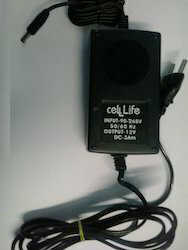 We are a leading Manufacturer of switch mode power supply, 12 volt 2 amp power supply and smps from Delhi, India. 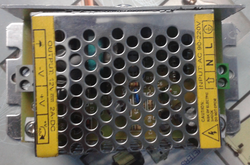 We are the leading manufacturer and supplier of Switch Mode Power Supply in India. These are manufactured from high grade raw material and offer durabe life. These are available in different capacities to match the buyers requirement. 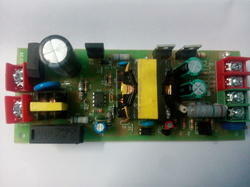 We are leading manufacturer & supplier of AMP POWER SUPPLY.We offer 12 Volt 2 Amp Power Supply. For LED Strip & CCTV Cameras. We are among one of the popular manufacturers and suppliers of SMPS in India. These are manufactured from state of the art technology and are in great demand from our buyers. Looking for SMPS Adapter ?